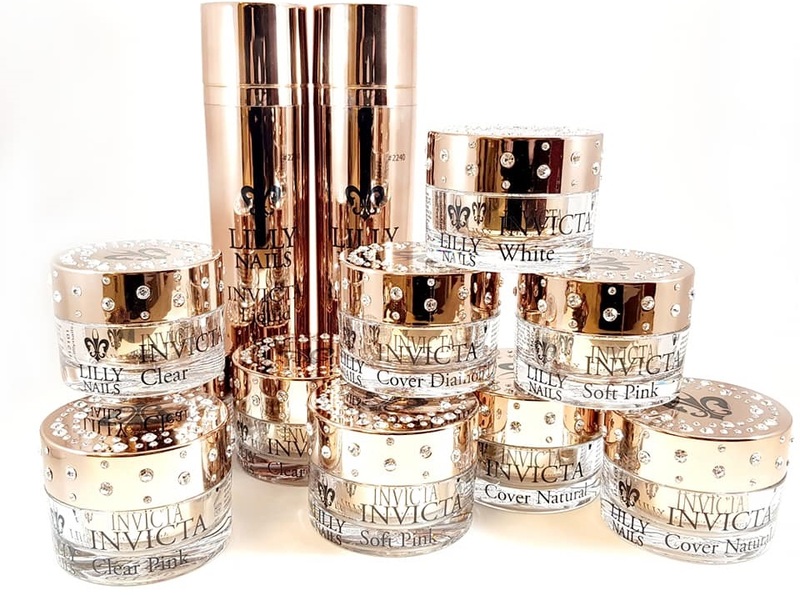 What is Invicta? INVICTA IS UNINQUESTED. Invicta is the newest innovation in the nail industry. Each brand has given it its own name, one of the other names is polygel. Lilly Nails has developed Invicta. Invicta is a new product, a combination between gel and acrylic, strong, flexible, nice to apply. This product is a huge addition to the industry because it is odorless, ready faster, less filing, so less chance of physical complaints.